Earn to Die 2 is a game where you drive your car through hordes of undead. I don't need to tell you why that is fun. The first one saw over 5 million installs, so many of you already know what this is about. 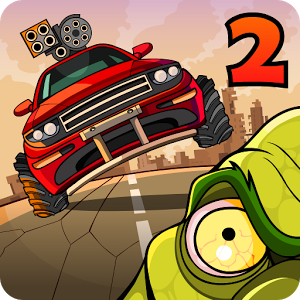 The sequel still tasks you with driving your way out of a zombie apocalypse. You will speed through brain-eaters in sports cars and mow them down in trucks. 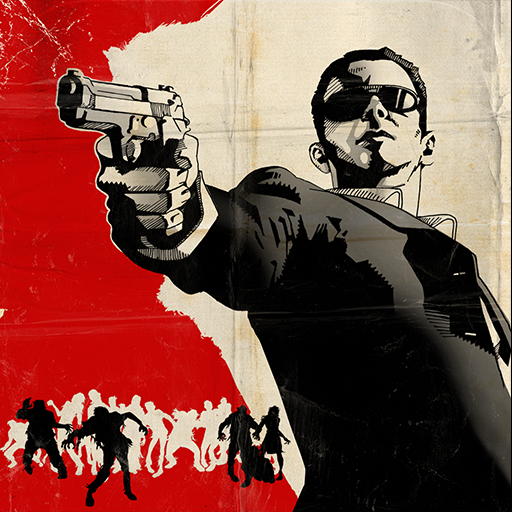 Madfinger Games has a new first-person shooter in the works that's all about shooting zombies, and no, it isn't Dead Trigger 3. This game, due to come out this June, goes by the name of Unkilled. It may seem weird for a company that already has released not one but two popular zombie-based first-person shooters to kick off another franchise that is also about mindless flesh eaters, but hey, maybe there's some creative way to utilize the undead that has yet to be explored. 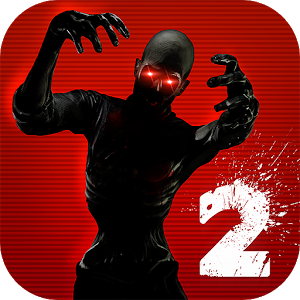 N3V Games dropped Dead on Arrival 2 in the Play Store last week, but they made the game exclusively available in their native Australia and neighbor New Zealand. They announced that they would roll the game out globally on September 23rd, and while it may now be two days later, we can't blame them for giving their peeps a few extra days of exclusive playtime. Still, that time's up, so everyone else can now pick up their trusty firearm of choice. 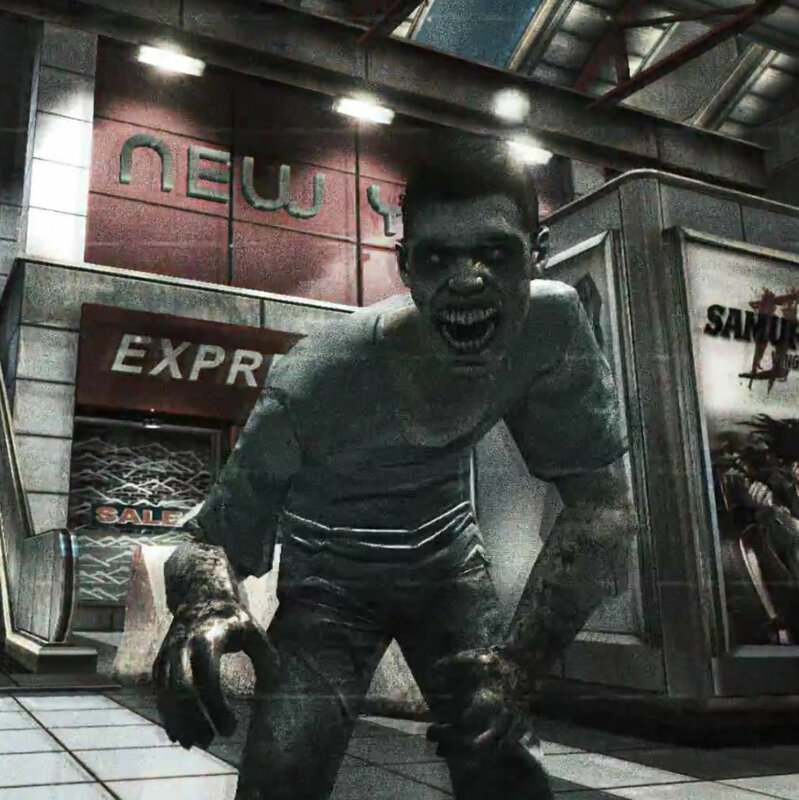 Few things motivate me to run more than the threat of disembodied zombies pursuing me through city streets. For a while now, escaping the undead has felt dull and repetitive, as if I'm just going through the same motions over and over again. Fortunately, Six to Start is back with a brand new season of Zombies, Run! 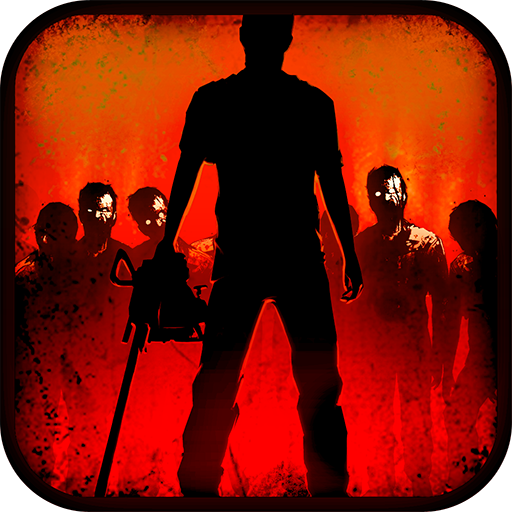 Fans of the fitness game have been eagerly awaiting a new chapter almost as fervently as Walking Dead watchers crave their favorite AMC hit. You're cruising the skies in a helicopter, when tragedy strikes. The chopper goes down and everyone dies. Literally, everyone. Except you. You awake in a new world. A world filled with the undead... and they're everywhere. There's nothing to do but run. For your life. That's essentially the tone set for Into the Dead, a new first-person endless runner that just hit the Play Store. The game is quite popular on the iOS side of things, and for good reason – it looks amazing. We've had our fun with Zombies, Run! before. The fitness program/zombie horde simulator is one of the more innovative ways we've seen to get in shape. However, it's not all casual fun. Sometimes you have to get serious. 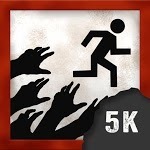 If you're looking for an app to push you a bit harder, you may want to check out Zombies, Run! 5K Training. Currently on sale for $0.99 in the Play Store (75% off), this one gives you more in-depth structure to get you through a full 5K in 8-weeks. 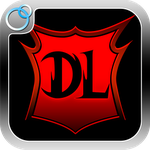 Spacetime Studios, creator of hit game Pocket Legends, has released a new MMO for those of you who want to role play on the go: Dark Legends. In this vampire-themed game, you play as a demon of the night on the run as the world of humans has suddenly figured out that vampires are real. Apparently, in this world, smashing trucks, killing wildlife, and large-scale battles with wolves will inevitably end up on YouTube.